I was hugely looking forward to this novel – although at 100 pages, novelette may be a more apt title – which failed to win the Man Booker prize last night. It is the story of Mary. That Mary. Mother of Jesus, Bearer of God, Theotokos, the Madonna. Of all figures to try to give a voice to, Mary must rank as one of the most challenging. Do you present her as an innocent and unknowing vessel of God? An active member of the church of her son? A saintly and divine figure? Otherworldly? A political activist? A mother? How do you reconcile the myriad beliefs, doctrines and images of her? 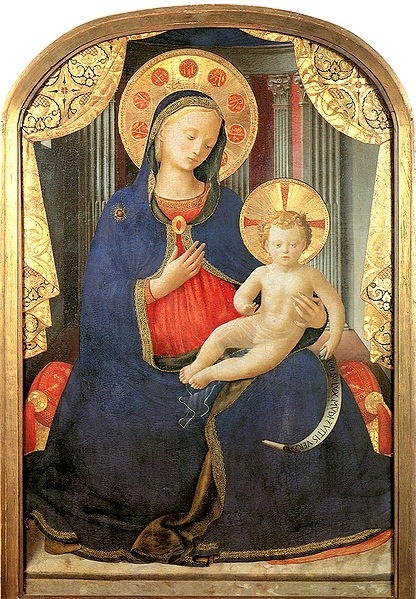 How do you give a voice to the voiceless perpetual virgin? Tóibín has done almost the direct opposite of Hilary Mantel in Wolf Hall: Thomas Cromwell was a shadowy figure about whom little was and is known; Mary is and has been for centuries on the limelight. And how do you avoid your reader having that Monty Python Life of Brian quotation in the back of their head? You know the one. 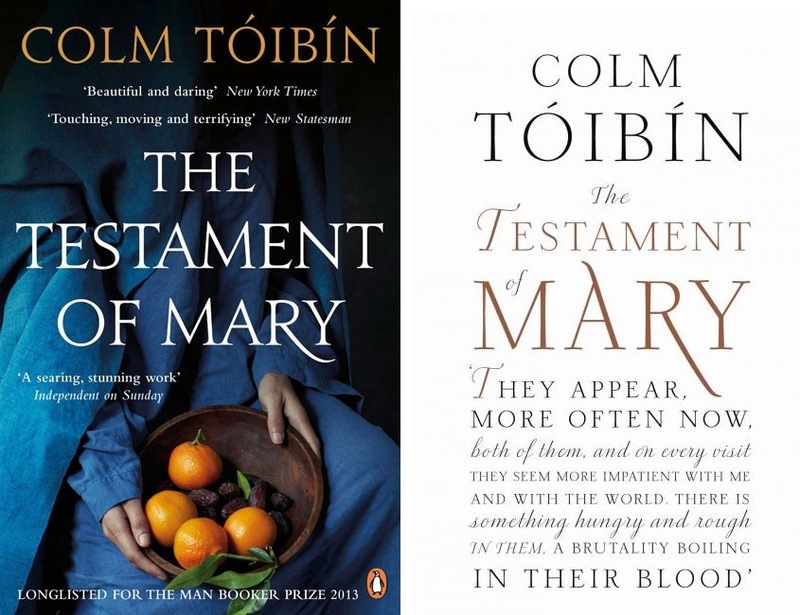 The story that Tóibín creates focuses on Mary at the end of her life, almost in hiding. Men come to visit her for her story – presumably apostles – and she distrusts them too much to tell her story. Instead she tells it in monologue to us so that the truth be told at least once. As a monologue, the story succeeds or fails on the strength of her voice and it is a convincing and human voice. For me, personally, it didn’t quite hit the mark, however. Tóibín’s prose is beautiful and rhythmic but I felt perhaps a little bit overly so. I didn’t feel the rawness of the pain that I imagined Mary would feel to recall how her son was taken from her. I didn’t feel her worry, her fear, her horror. Tóibín created distance between the narrative and the events narrated, and it is clearly a recollection than a re-living – it’s not, after all, as if anyone needs a spoiler alert for it – which perhaps accounts for the reduced rawness. But it left me wanting something… more. The best parts to the novel? I’d say Lazarus. Really interesting and reminiscent of the Duffy poem Mrs Lazarus. It seemed that Lazarus didn’t really benefit by being returned from the dead: he was sickly and weak and distant, shunned by society. The impression given of Christ by this act was ambiguous: part arrogance, partially suspected confidence trick, partly to assuage his own guilt at not healing him earlier. I also liked her protectiveness over Joseph’s chair. It is such a difficult task Tóibín set himself. Mary does have a cynicism which almost leads to her trying to debunk or at least question her son’s miracles, but at the same time, she recognises the power in him. So immensely difficult! I have to say I don’t feel he succeeded fully but it is still a very thoughtful and poetic and beautifully poignant book.